Meyer Turku and German based TUI Cruises have agreed for the shipyard to construct two more cruise ships. 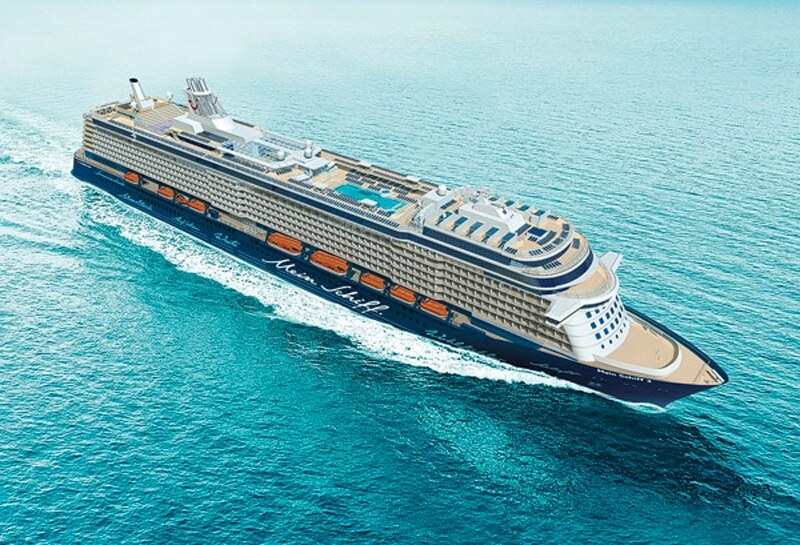 Mein Schiff 7 and Mein Schiff 8 will be built by Meyer Turku in Finland thanks to an agreement between the two companies which was announced today. the shipyard was recently taken over by Meyer Werft based in Germany and the company has a history of building ships for the cruise line. The upcoming vessels will be completed in 2018 and 2019 and will increase the new class to six ships. The first Mein Schiff made its debut in 2014 and has helped expand the Germany cruise line. The new ships will be purpose-built for the German market and cater to German passengers. Cruise Hive will keep readers informed of any more TUI Cruises news.